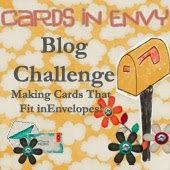 Today's challenge at The Fantabulous Cricut blog is all about planes, trains, and automobiles. 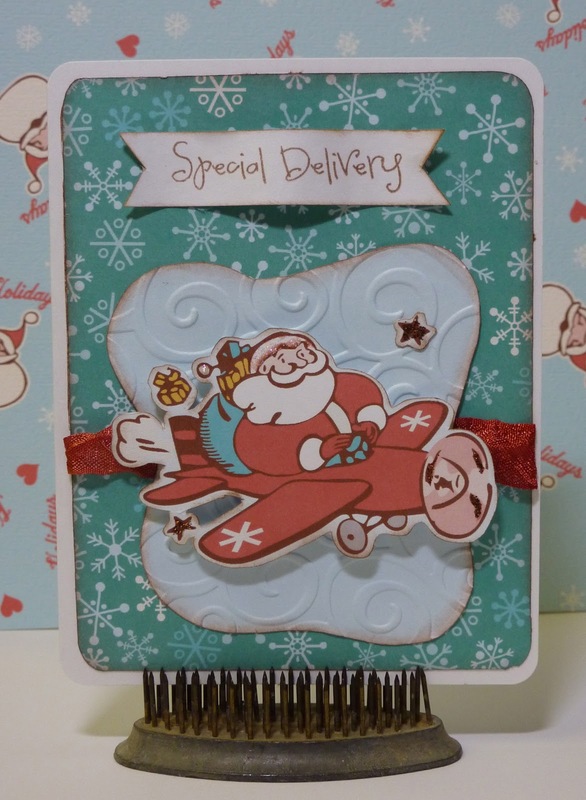 I chose this happy little flying Santa from The Good Old Days Imagine cart. I separated the layers on my Imagine so I could emboss the blue layer with the Cuttlebug D'vine Swirls folder. 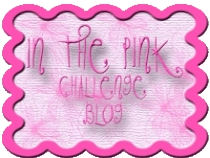 The stamped sentiment is from Pink By Design's Ticket To Ride set. Wonderful card!Juss lovely! !I am so late on making my Christmas cards.:(.. 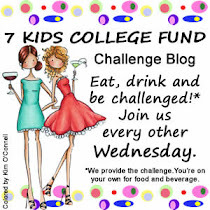 I like your take on this challenge! Great card! Love this card, very nice! Ho, ho, ho this Santa in his airplane from Good Ol Days is just so cute. Love the image and the added embossing.